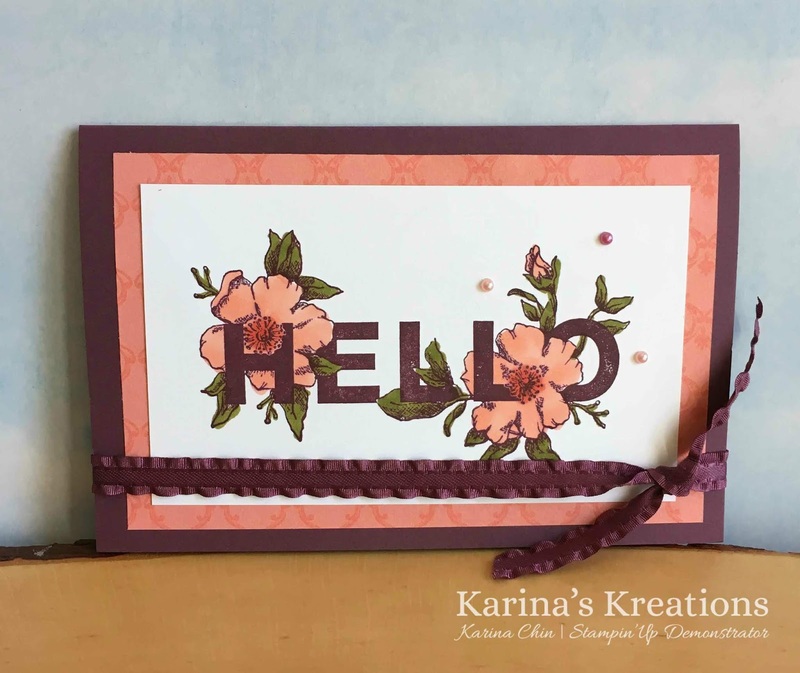 Karina's Kreations: Stampin'Up Floral Statements Gift card Holder! Stampin'Up Floral Statements Gift card Holder! The Floral Statements stamp set is a hidden gem. The stamp set only has two images with a Thanks and Hello. I send these types of cards all the time. I used Stampin' Blends to color my image. I like that I can stamp on regular Whisper White card stock and that the markers come in a light and dark color. 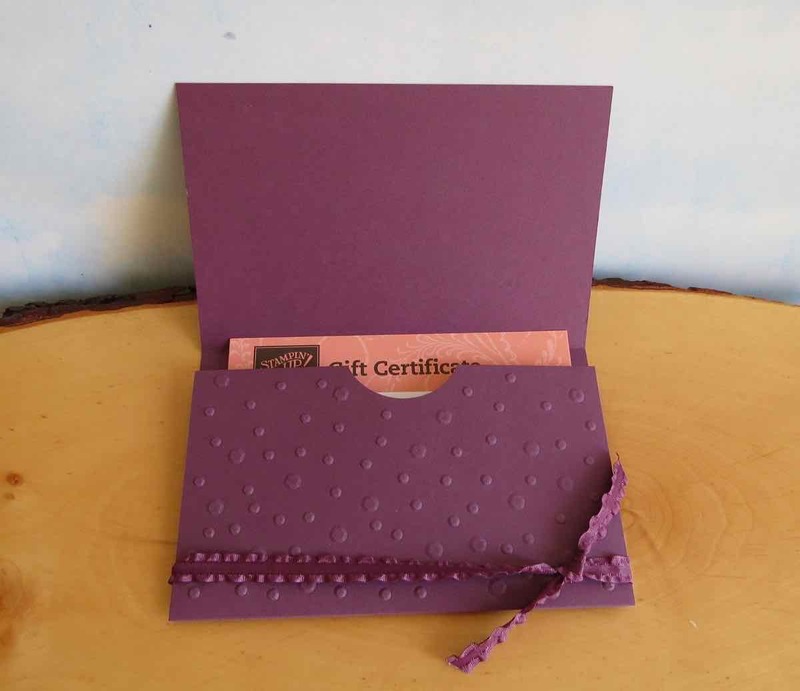 I made this card into a gift card holder. I offer gift certificates for Stampin'Up products. The gift cards are perfect for birthday and Christmas gifts. To order the supplies to make this card, please click on a picture below.